The file locking part of WebDAV is omitted, though. 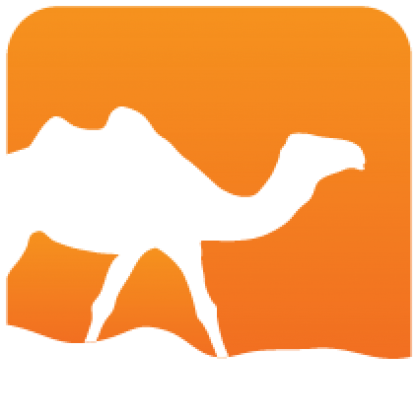 The library uses Ocamlnet's [netclient] library for client-side HTTP, and extends it by providing the required access methods for WebDAV. 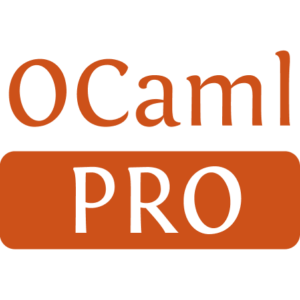 Additionally, there is also an implementation for Ocamlnet's Netfs.stream_fs abstraction modelling a simple file system.